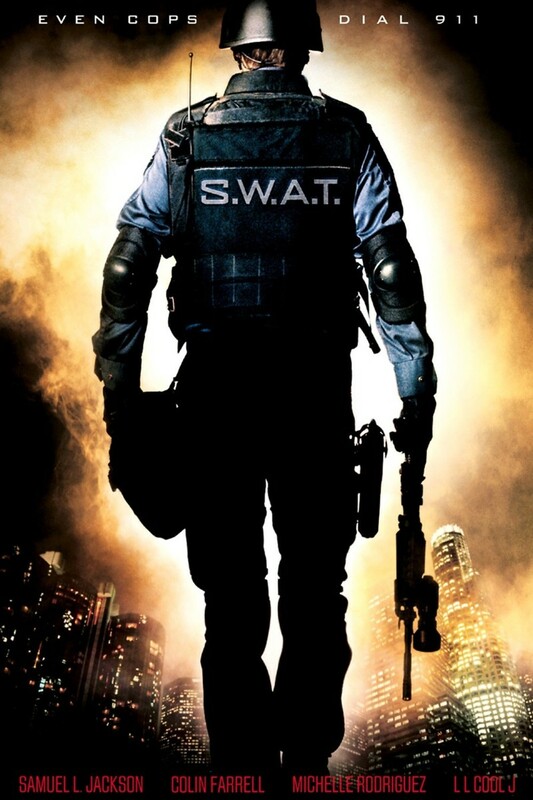 You're either S.W.A.T. or you're not. When a hostage negotiation goes wrong, a pair of cocky young police officers are demoted to the station's ammunition department. But they are given a second chance when a commanding officer is given a chance to create his own special SWAT team. Now, the young cops must learn to work with the other eccentric members of their group, and form a cohesive unit so that they can do their job, and earn back their reputation.